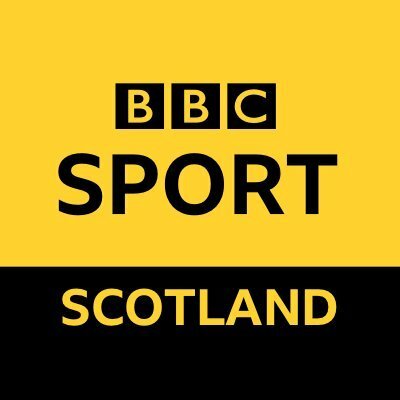 Edinburgh became the first Scottish team to reach a top-tier European semi-final when they beat Toulouse in front of a record Murrayfield crowd back in 2012. 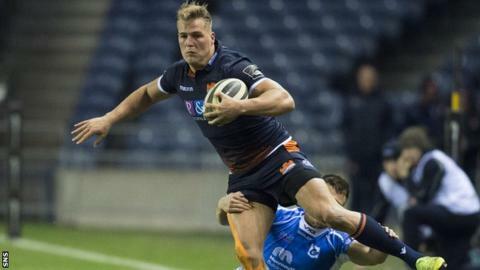 More than 30,000 supporters will watch Richard Cockerill's men attempt to match that feat when Munster arrive in the Scottish capital on Saturday. Who should Cockerill select for the Champions Cup showdown? Pick your XV below.